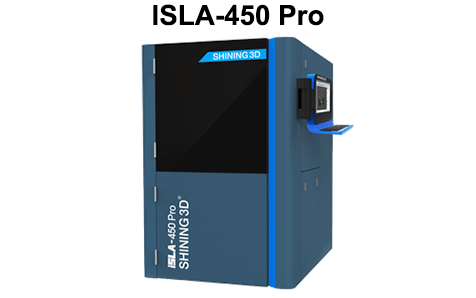 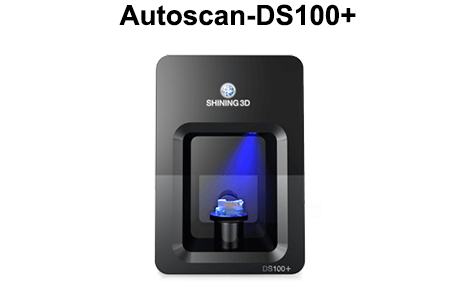 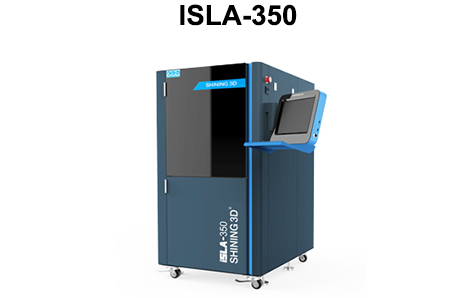 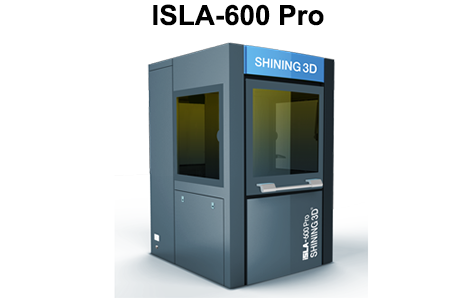 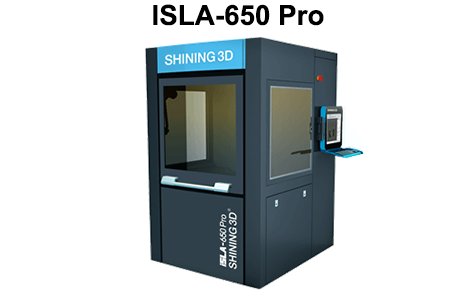 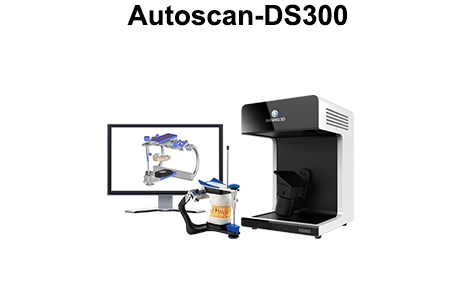 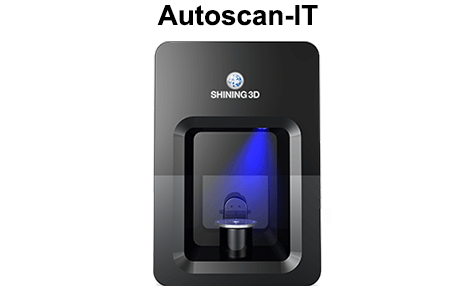 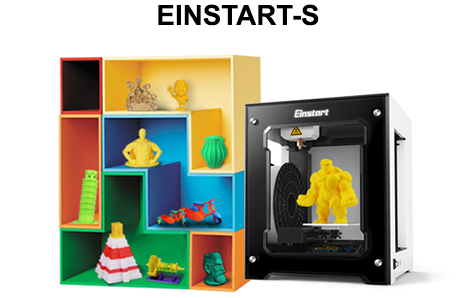 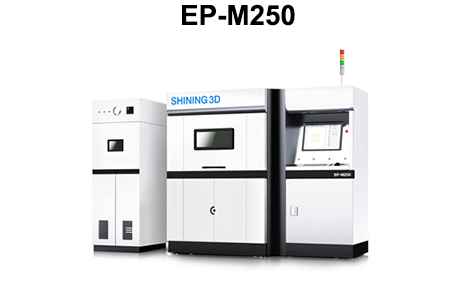 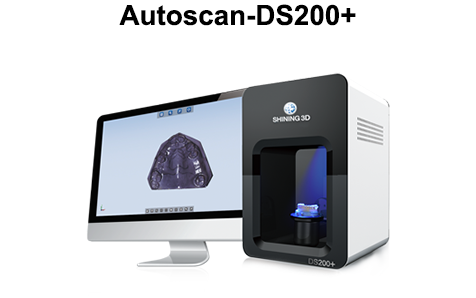 iSLA-450 Pro Stereolithography 3D Printer is developed by Shining3D, which is professional in 3D PRINTING technology. 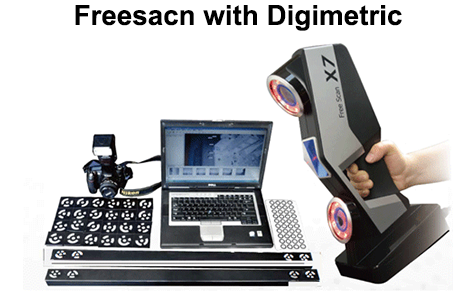 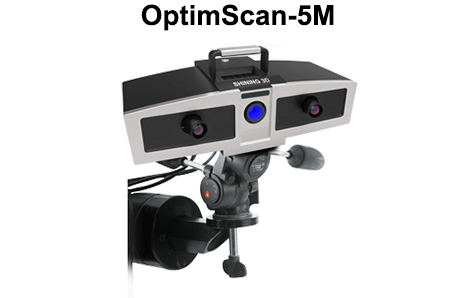 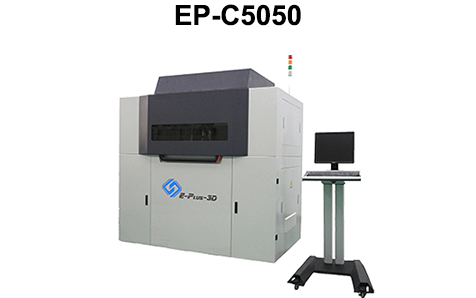 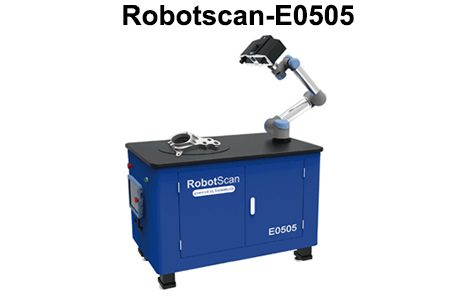 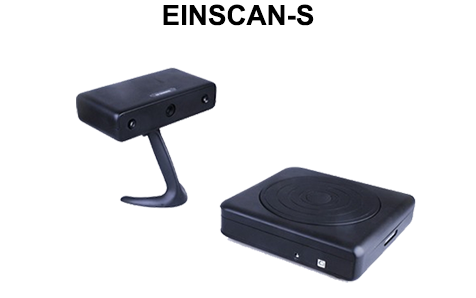 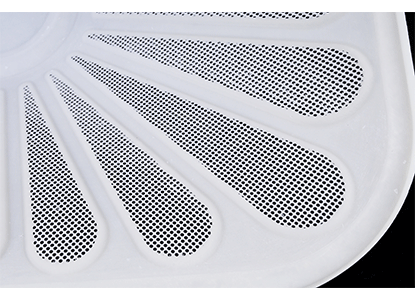 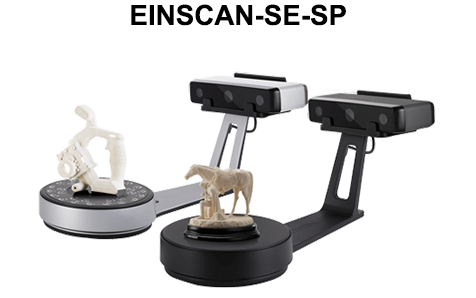 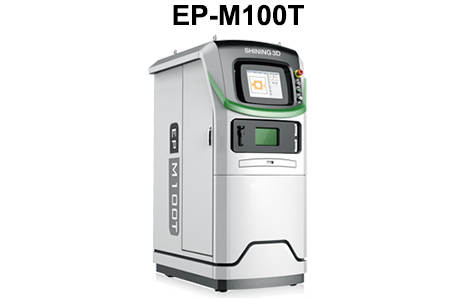 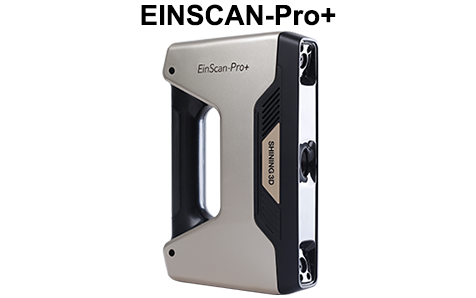 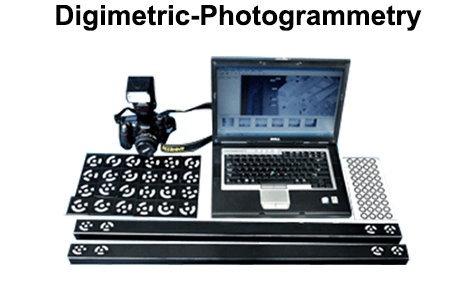 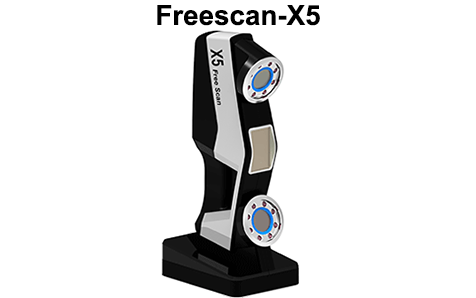 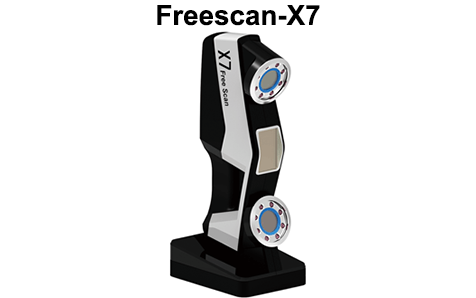 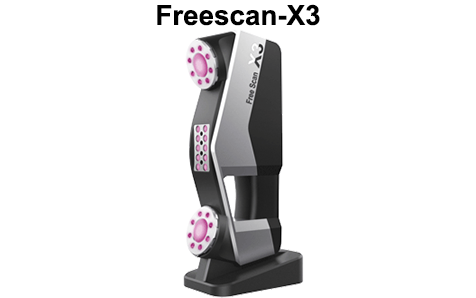 The system is user friendly, high stability, free maintenance and perfect PRINTING result. 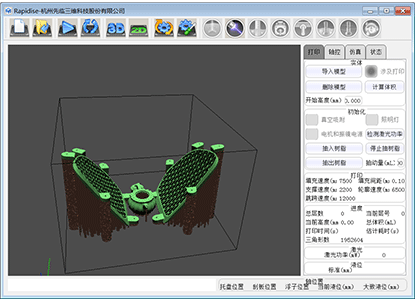 Touch panel for operation control; one key simple operation. 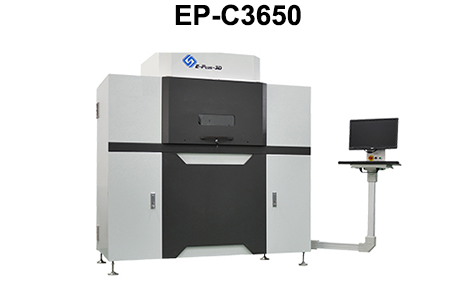 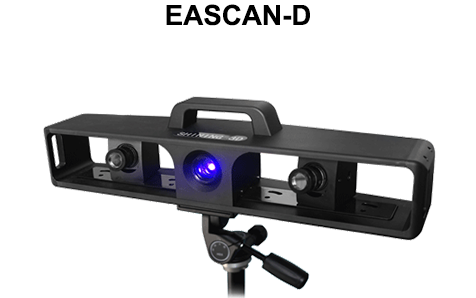 Compact and big operation space,convenient for observation. 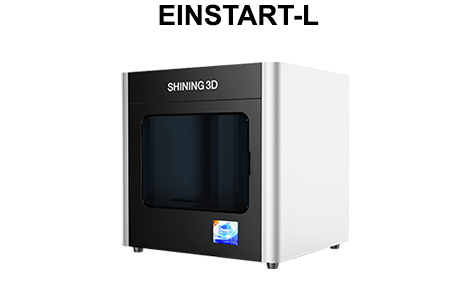 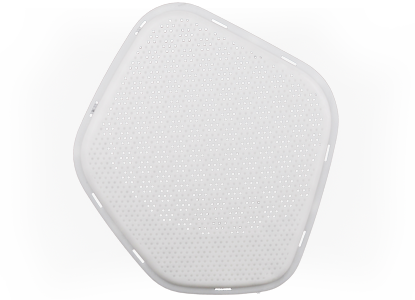 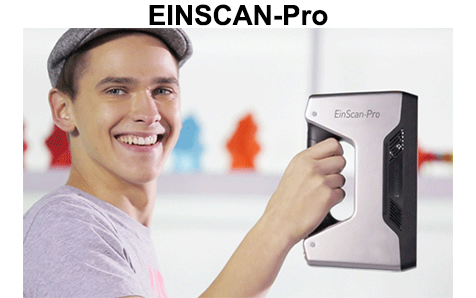 Print task stop function during the PRINTING process； Integrated temperature and humidity display. 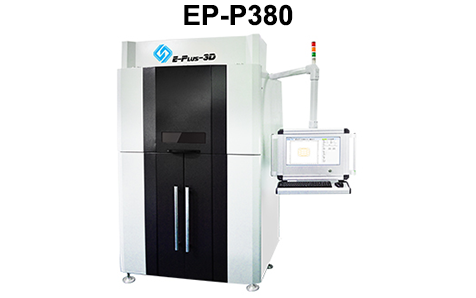 Standard 220KGS of material,users can choose for preference.